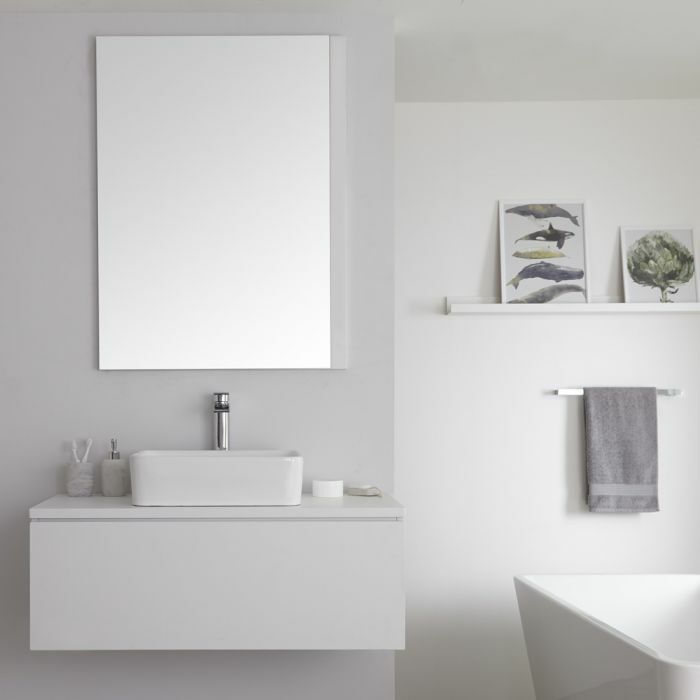 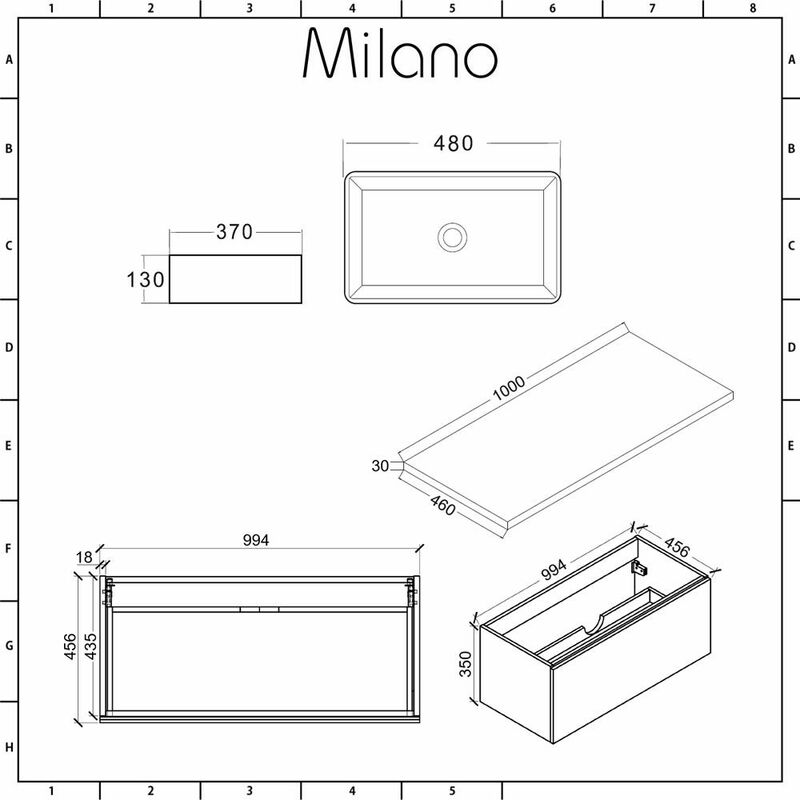 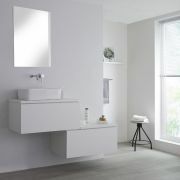 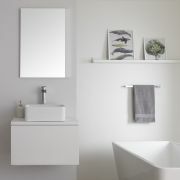 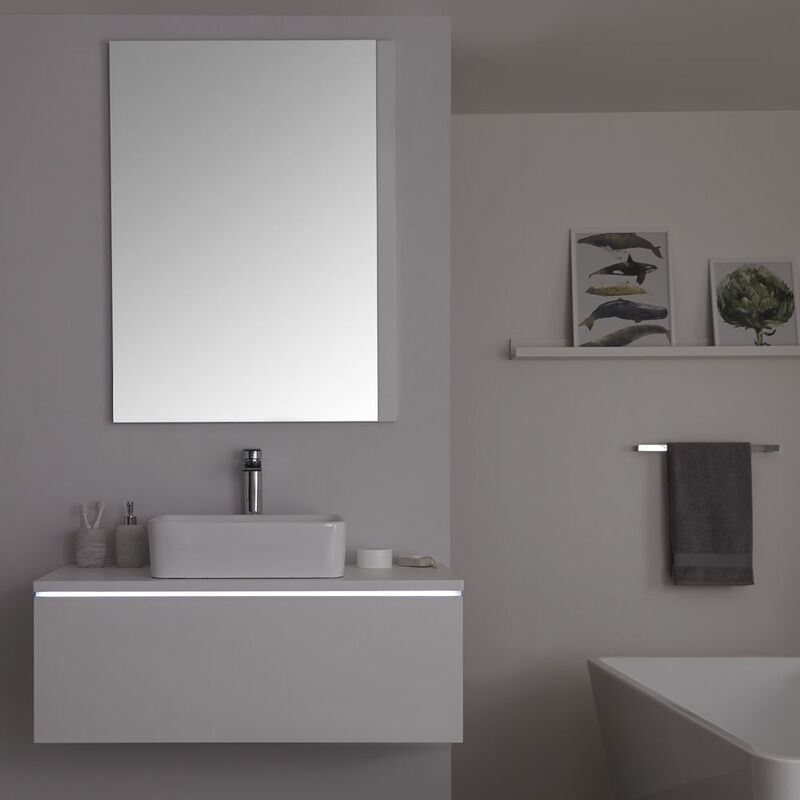 Update your bathroom and add extra storage facilities with the wall-mounted Milano Oxley 1000mm vanity unit and basin. 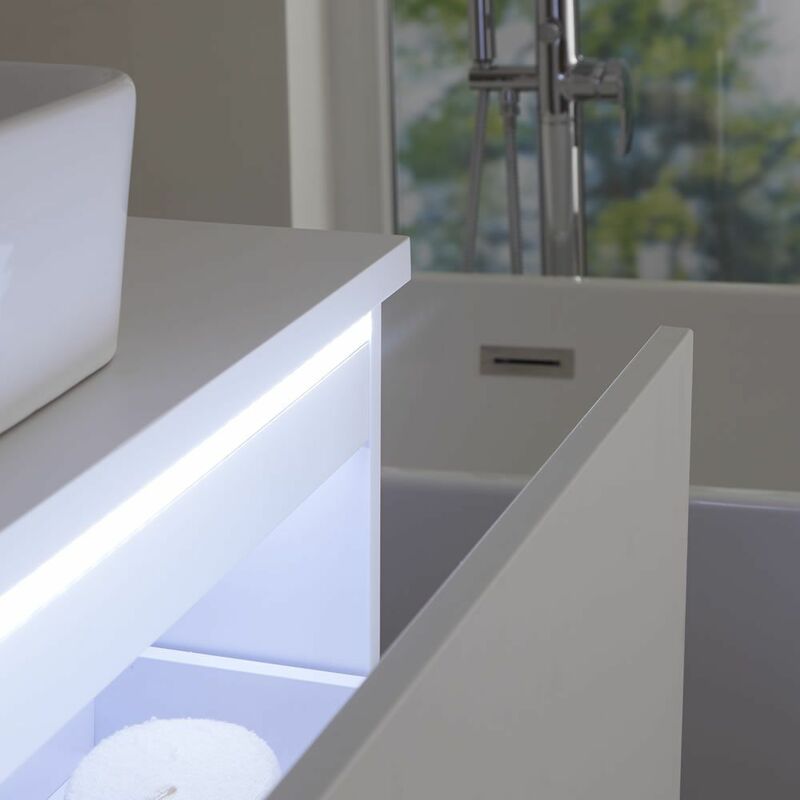 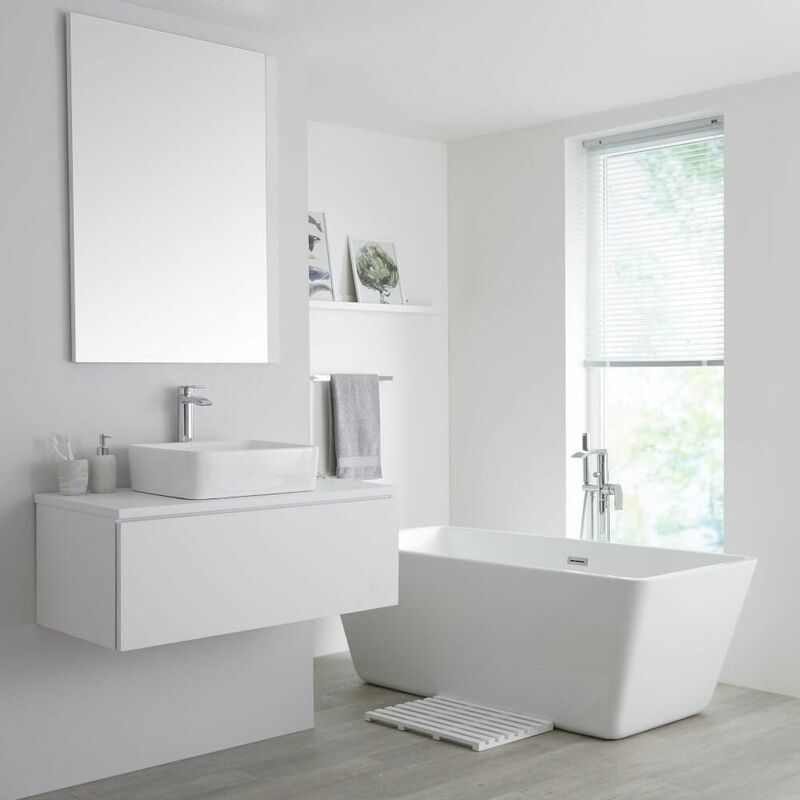 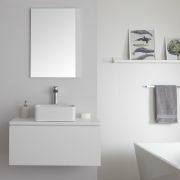 Made from moisture resistant engineered wood for long-lasting durability and finished in a stylish matt white, the Oxley vanity unit will create a real style statement in your bathroom. 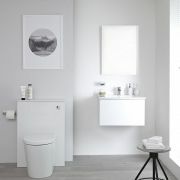 The spacious push to open soft close drawer offers you the chance to store your toiletries and other essentials out of sight to maintain a clean look in your bathroom. 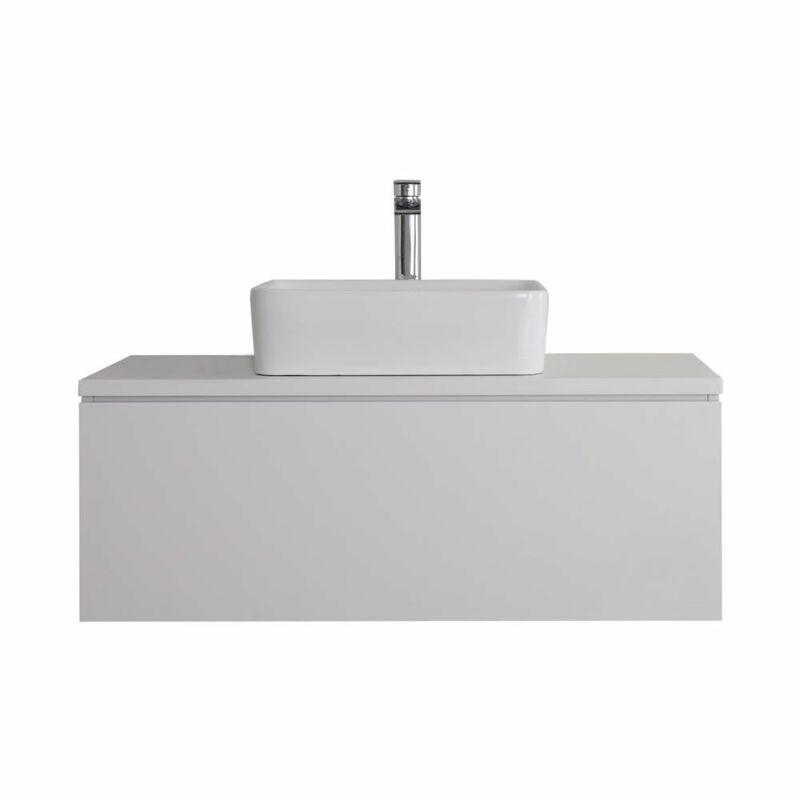 The simple lines of the rectangular countertop basin complement the vanity unit perfectly and the high quality ceramic construction with white glaze finish makes it easy to clean. 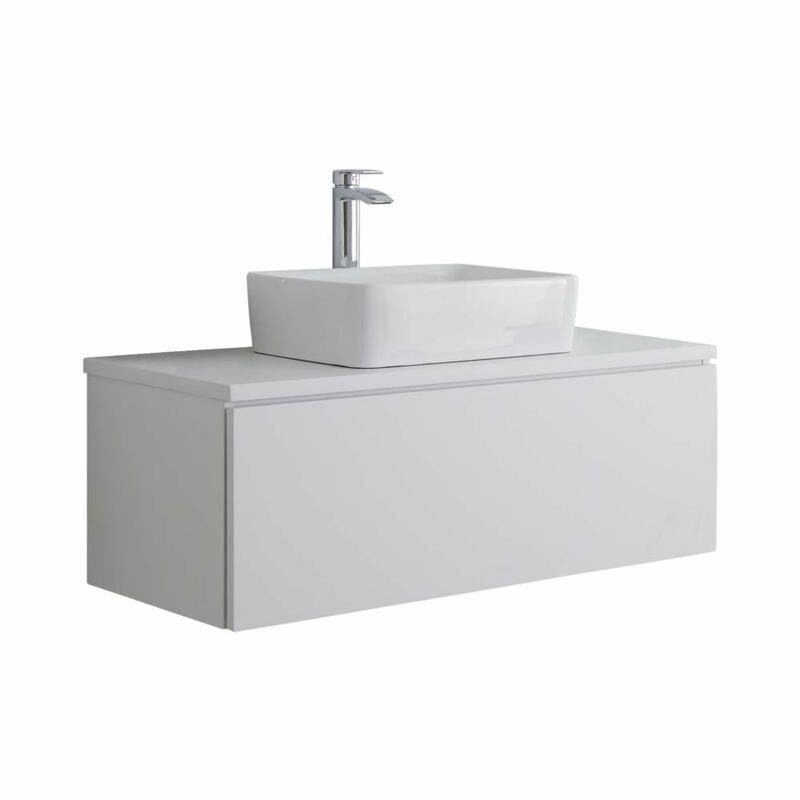 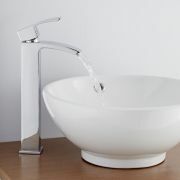 The basin doesn’t include any tap-holes so is perfect for use in conjunction with any of our wall-mounted or high-rise taps. 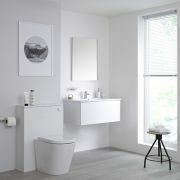 Continue the theme in your bathroom by pairing the vanity unit with matching items from the Milano Oxley matt white range, such as the WC unit.